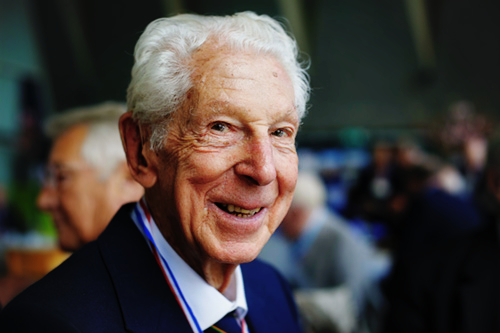 Karel Dahmen (now 97-years-old) is longtime volunteer at Casa Marianella. He is from the Netherlands and is an absolute hero there. He also had a corporate career in the US. Karel is a philanthropist and is interested in the arts, education, peace, and justice. 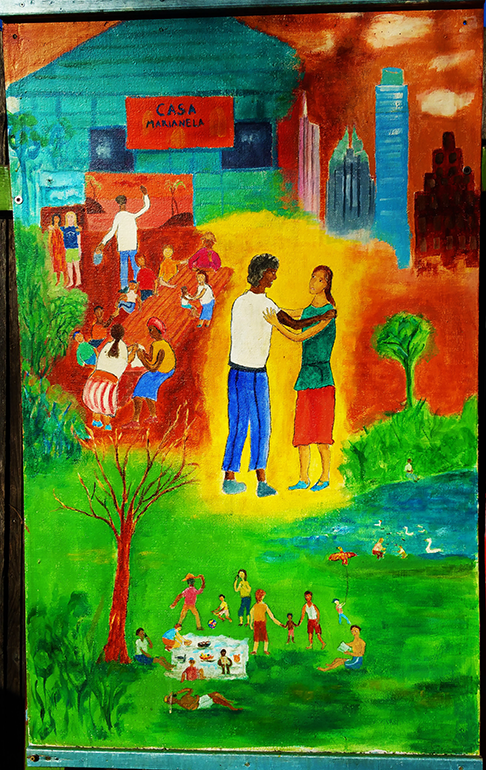 He still works a Casa food shift every week and has created art for Casa, as well! We invite you to attend an Art Bazaar in recognition of Karel Dahmen this Saturday! 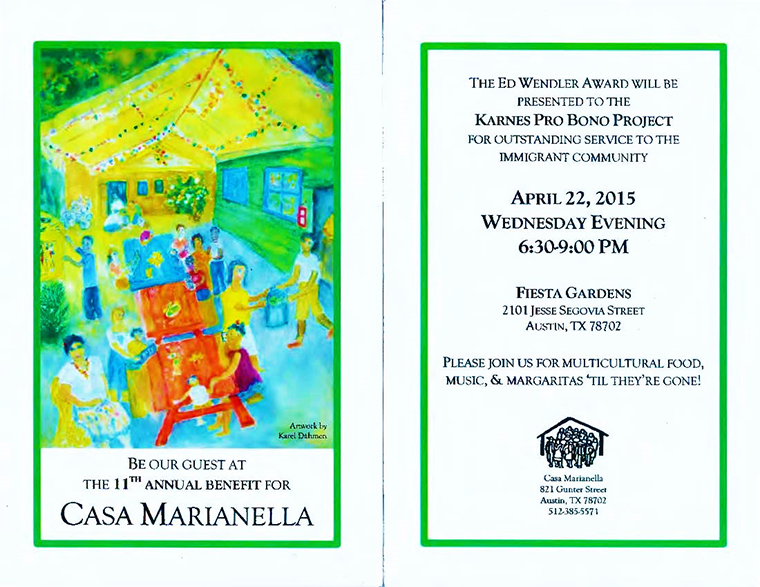 There will be local art vendors, music, light food, drinks, and a silent auction of Casa Marianella inspired art. The event will take place November 12th, 2016 from 3:00 – 6:00 PM at at board member Heather Dennison’s house (13310 Gene Allan Road, Austin, TX 78727). 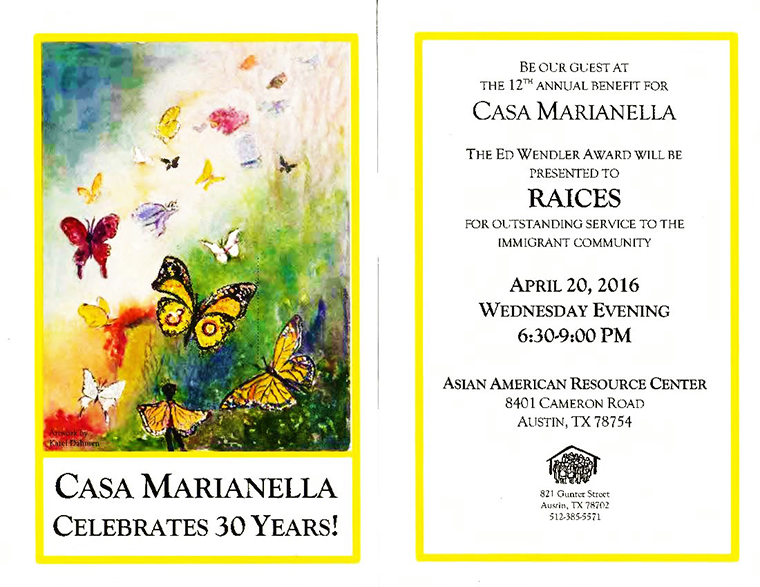 A portion of art sales will benefit Casa Marianella. We hope you will join us for an afternoon of fun while supporting Casa’s mission!